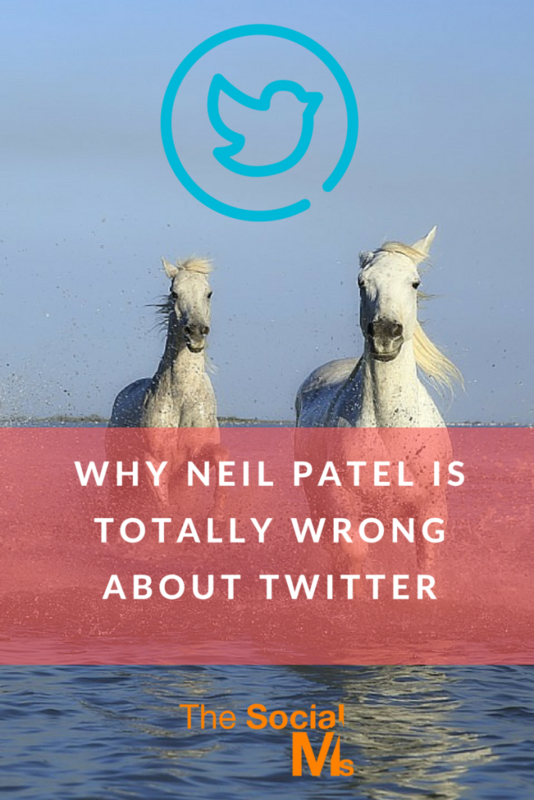 I would never have thought that one day I would say that Neil Patel is wrong about anything. I am a fan. I think he is one of the best marketers out there. His blog is one of the few marketing blogs I read regularly and even subscribed to. I listen to his webinars. If I am searching for certain information, Neil’s blogs are one of the first places I go to see if he has covered the topic. So why am I now saying he is wrong about Twitter? But then,… what Neil said in the Podcast came as a surprise to me. In essence, Neil said, that he cannot convert his followers into traffic. 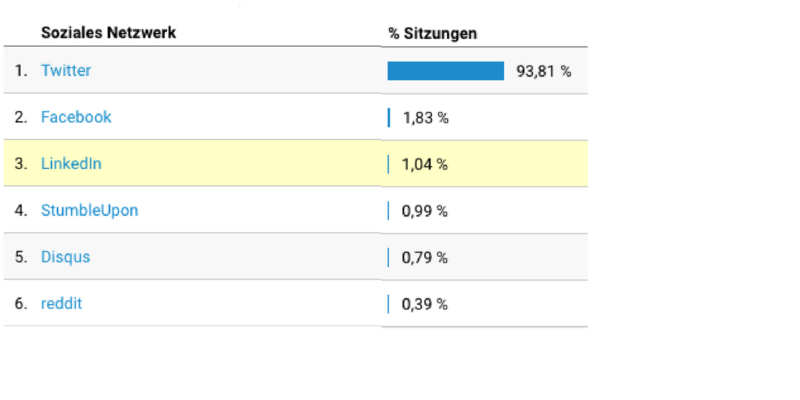 Compared to Facebook where he converts around 38% of his fans into traffic Twitter at 2% was not worth the bother. Wow… So what’s the story here? Is it really true that we can do something that Neil can’t? And what is he doing wrong? There are two things very, very wrong about his conclusion!! Yes, you read that right: Neil Patel spends over 12k$ per day on advertising on Facebook. Sorry, but if that kind of money cannot buy you some traffic from any social network, you should seriously think about changing your profession. But HOW CAN YOU even compare the traffic from a network where you spend thousands on advertising with a network where you don’t? Even if he stopped the advertisements for this comparison – his Facebook Fanpage performance is still going to profit from the huge amount he spent on it just a few weeks ago. Sorry, this was blunt but deserved. If you want to drive serious amounts of traffic from Twitter, you should invest a little thought on what you are doing there. Each social network has its own rules and best practices. Twitter best practices for traffic generation are not the same as Facebook best practices. When we started out on Twitter images were not as important – but times have changed. Today, I would not send any tweet without an image – it is not worth your time. Take a look at your Twitter feed: Tweets without an image are highly unlikely to catch your attention, thy simply get lost in the chatter. I see three tweets per day on average on Neil’s Twitter account. That is not enough. When you are starting out, we recommend 10 tweets per day as a minimum. Personally, I send a tweet every 20 minutes. Jeff Bullas who is the king of driving Traffic from Twitter tweets every 15 minutes. Twitter does not work like Facebook. It is not one tweet that will give you and endless amount of clicks. One tweet is nothing. 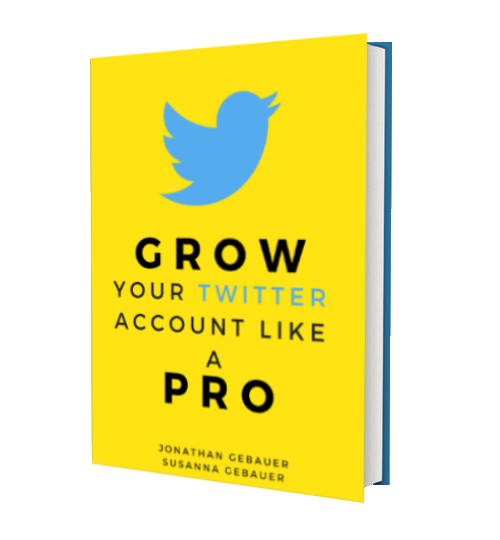 A ton of tweets will do the trick – if you make each tweet valuable. If you want more traffic, you need to tweet more. I am not a huge fan of hashtags, but statistics tell that tweets with one or two hashtags get more retweets, more likes and more clicks than tweets without hashtags. The reason is simple: One or two carefully chosen hashtags can easily help your followers to understand what the tweet is about. Plus you have the chance of getting additional attention to your tweets from people searching for these hashtags. Neil obviously has some attentive followers. His tweets get a ton more retweets and likes than I get on my tweets (and I have around the same amount of followers on Twitter that Neil has). And still, we (The Social Ms) drive a ton more traffic from Twitter than what Neil Patel claims in the podcast his Twitter account brings him. So we must be doing something right here. And retweets and likes won’t buy you anything. Traffic does. Can anyone drive the kind of traffic we drive and what would you need to do to get serious amounts of traffic from Twitter? No doubt that Neil Patel has tons of great content. He could use this outstanding content and drive traffic from Twitter by simply tweeting a lot more of his articles. While there is some controversy what amount of updates per day is perfect for Twitter, there is no question about it that it is a lot more than three tweets per day. If you have enough content to tweet that many different pieces of content, head for a tweet every hour or even half hour as a start. Who would even bother to post a link to an article on Facebook without an image? So why does Neil Patel not care enough for his Tweets to use images? A tweet without an image is not going to get the attention it may well deserve. You want traffic from Twitter? Use images! Do not overload your tweets with hashtags, use 1 or 2 hashtags that best fit the content of your tweet. The same content can be an utter failure with one tweet text and a huge success with another. In the past, list posts have proven to work best with Twitter. There are other headline types that may work well. Do your homework and learn about headlines. Why is my guess that Neil Patel used this growth strategy? Because he follows over 90k people on Twitter. I don’t see another reason to follow that number of people except for growth reasons. Plus Neil Patel has suggested this growth concept for various social networks in some of his article. Can I prove my point? Yes, I can. We have built our publishing platform exploreB2B based on our Twitter success. And finally: Why are we not bigger on Facebook if it works so well for Neil Patel? We simply do not want to spend several thousand dollars per day on advertising. We also firmly believe that there always is a way of growing traffic from social media when you do not have a large advertising budget. And we strongly recommend to understand social media marketing first and only then start thinking about using advertising to scale it. That is one reason we love Twitter: When you know what you are doing, you can grow big on Twitter without paying for it. That is really hard on Facebook if you do not invest advertising money in building fans first.